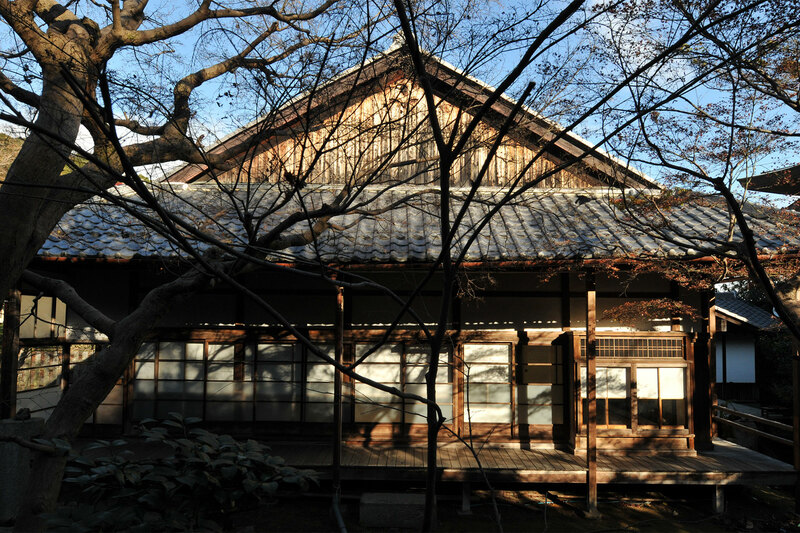 The Hashimoto-family residence, built in 1645, was a building that belonged to Bimiou Temple, a sub-temple of Onjo Temple also known as Mii Temple. 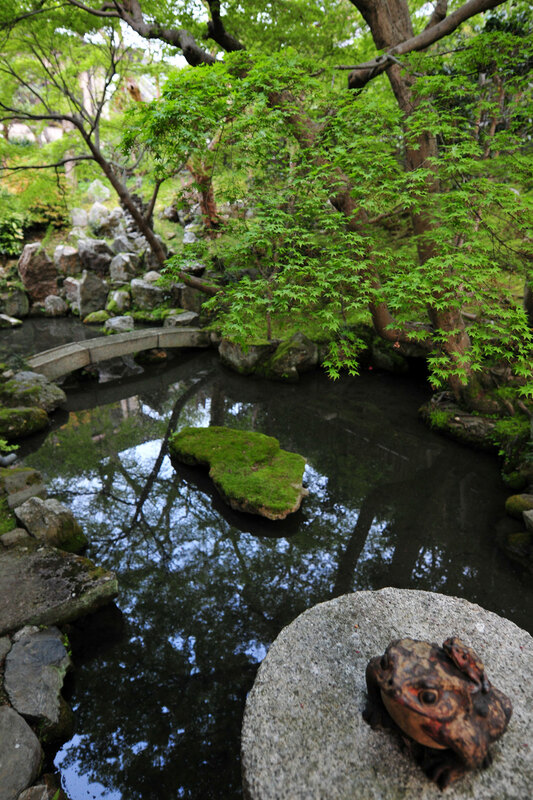 [according to the Onjo-Temple records] The garden and pond are said to have been constructed at nearly the same time as the main structure. It has a cut stone bridge and dry waterfall. 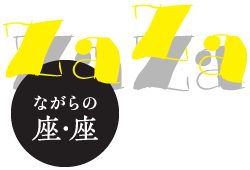 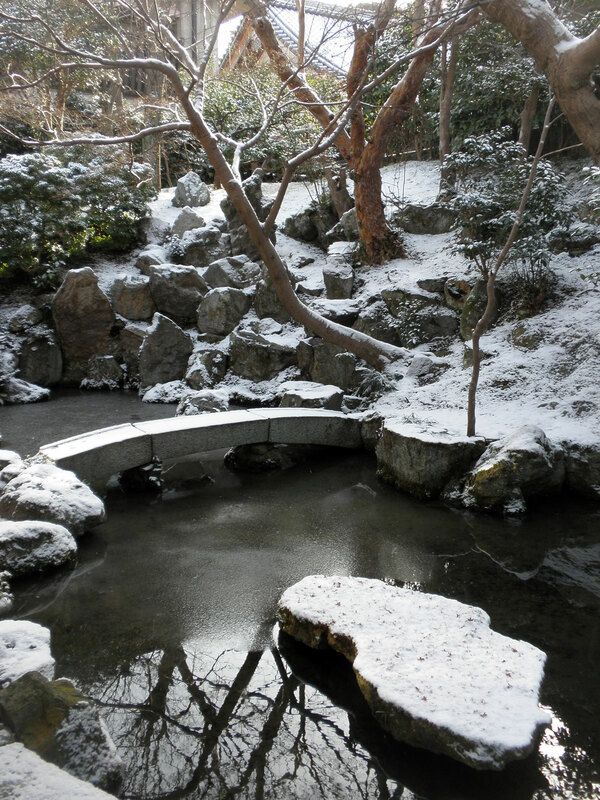 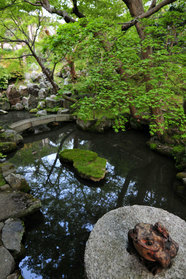 It is a very rare Japanese garden that constitutes the different worlds of Kannon and Fudomyoou. 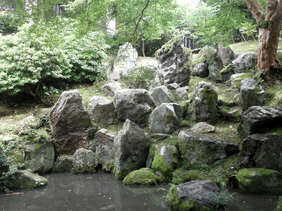 The garden was also occasionally used as a concert stage. 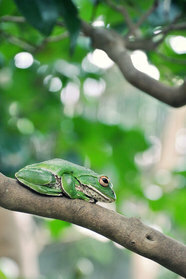 Arousing the interest of both performers and audience and creating a space to enjoy a dialogue with nature, it was not just a garden to see, but also a garden to feel. 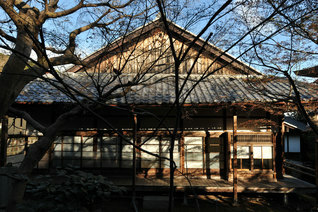 It is not documented when the Hashimoto estate ceased to function as a priest's residence ("bo"). However, prior to World War II it had already begun to be used as a private residence, a role that has continued to this day. 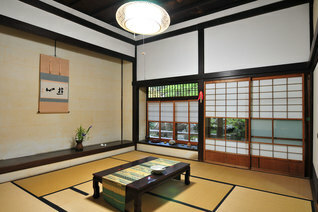 Although part of the building has been restored, the majority remains as it was when first constructed. 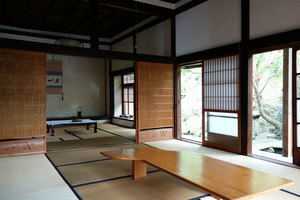 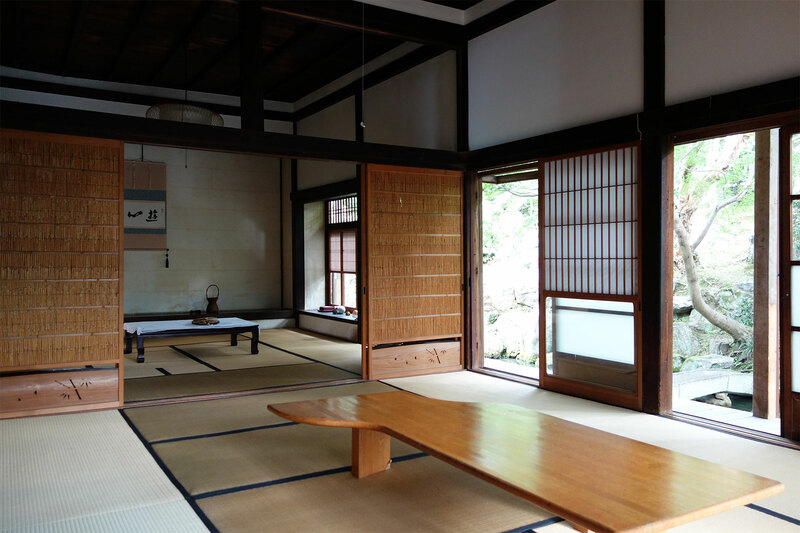 The Ichinoma, or primary room, was preserved in its original state. 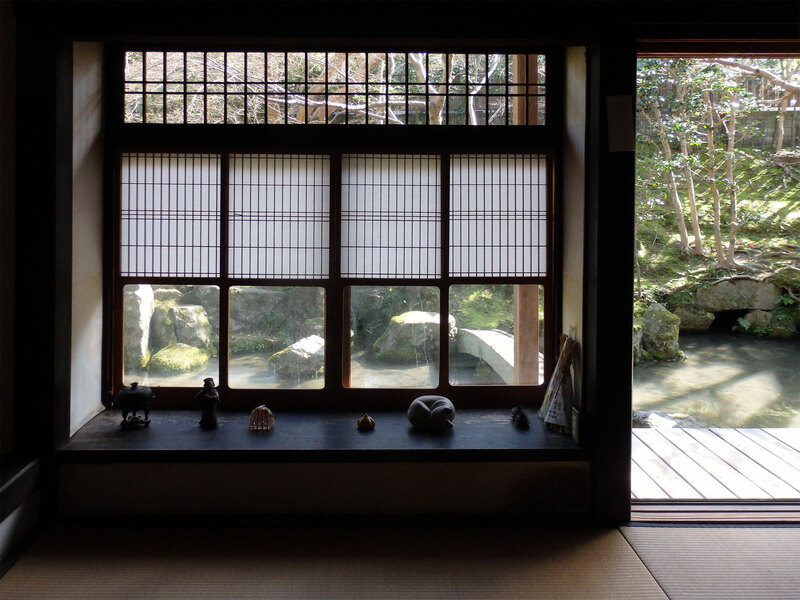 With its large alcove and high ceiling, the interior of the room gazes out at the garden in all seasons and is penetrated by the shimmering light reflected by the pond's surface. 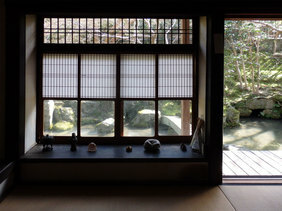 These symbolic scenes of Zaza unify both the garden and building. 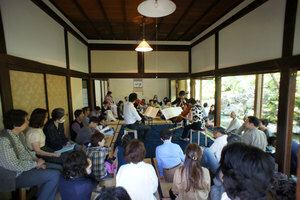 Tatami mats connecting the recently restored Ninoma (secondary room) and Ichinoma are used as a concert hall and performance space.